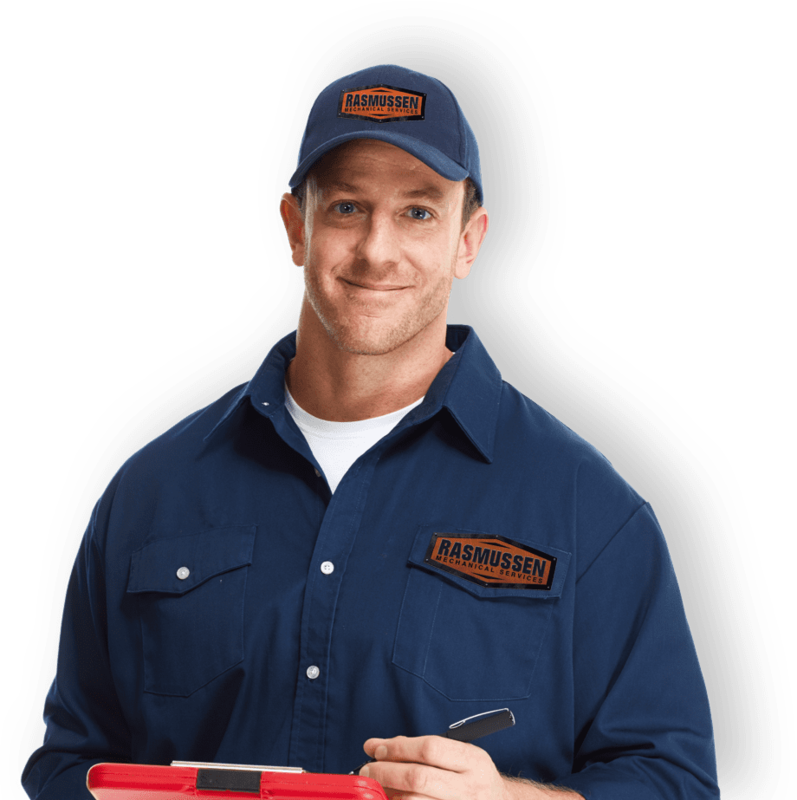 Quality boiler repair or replacement and code services by certified professionals. We take service farther than meeting standards and checking boxes. From installation in new construction to existing mechanical equipment repair, our service team has the knowledge and expertise to exceed expectations. Rasmussen Mechanical Services is proud to be a preferred mechanical service company in Industrial Air Services, Boiler Repair, Industrial Burner Services, Mechanical Construction, HVAC, Reliability Solutions and more. In maintaining our promise to be your single source service provider, Rasmussen Mechanical Services maintains a selection of boilers, deaerators, air compressors and chillers for purchase or rent. Our large fleet of rental industrial equipment keeps your facility running through scheduled maintenance or unexpected shut downs. Our 24-hour emergency service means we quickly get you back on line without compromising quality or safety. Rasmussen Mechanical Services is a family-owned and operated mechanical service company. Established in 1970, RMS has grown from a heating and air conditioning service provider to include boiler installation, maintenance and repair, air and water balancing, full-service HVAC, temperature controls, refrigeration, air compressors and many other services, parts and equipment support. With a wide-ranging expertise in commercial, industrial and institutional mechanical facilities and equipment, RMS is an industry-leader and one of the only contractors who can serve as a single source for all its client’s mechanical needs. We have a constantly updating list of satisfied clients in our Project Portfolio. See how RMS has made technical and mechanical improvements to facilities at Cargill, Tyson, YMCA and more.